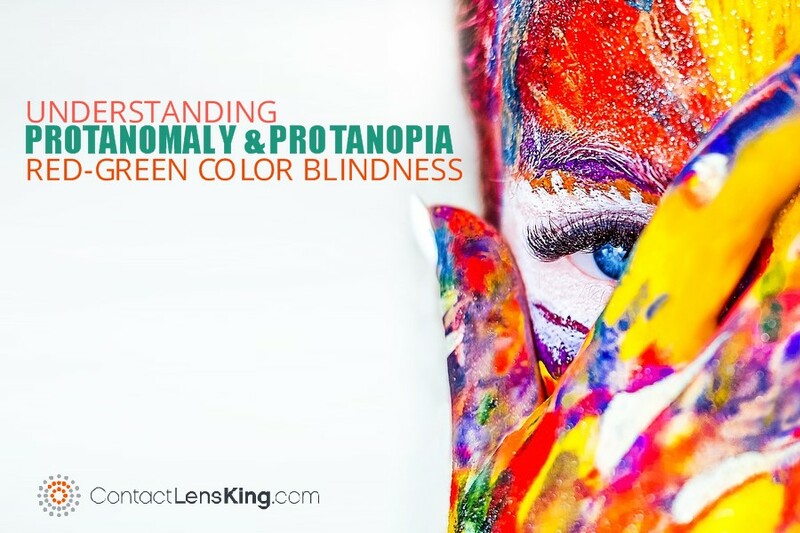 Color blindness is usually an inherited disorder affecting the color-sensitive cells called photopigments located within the cone shaped cells of the retina. These cone shaped cells are sensitive to three types of wave-lengths; long (red), medium (green) and short (blue). Each of these wavelengths is identified and processed by their respective cone shaped cells as the colors red, green or blue. If any of these cone shaped receptor cells are damaged or missing due to disease or as a result of a genetic event the impact will be expressed on an individual's ability to distinguish between the different shades of colors. 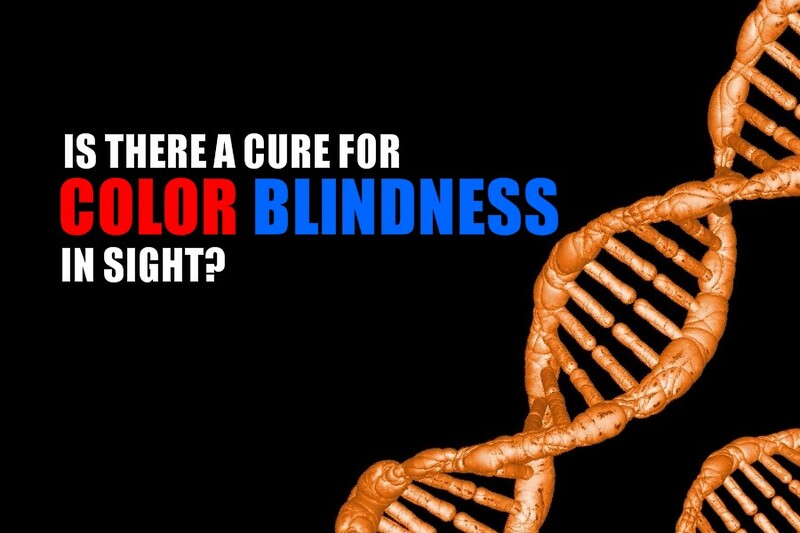 Certain types of color blindness are currently only treatable through the use of special light altering glasses or contacts, however there are new studies and recent research efforts that are showing promising results in the treatment, or even eventual cure of this disorder through a simple injection. 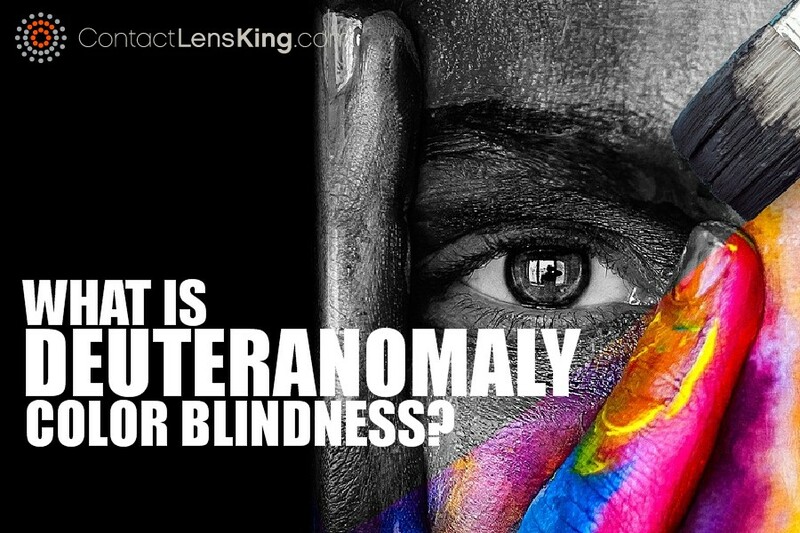 According to the American Academy of Ophthalmology successful gene therapy treatments have been undertaken in monkeys suffering from color blindness. The new treatment consists of an injection into the clear fluid of the eye called the vitreous humor. This injection contains a virus that has no known negative effect on humans. This virus is called the adeno-associated virus. Once injected, the virus locates the damaged part of the retina and treats it by delivering the necessary genes required to improve or even restore the retina's cone cells. Although this gene therapy treatment has had successful results in rendering monkeys more receptive to certain colors further testing is required. Researchers need to determine whether only treating the retina is enough to overcome the effects of the disorder or whether there are other locations in the anatomy of the eye that require attention. 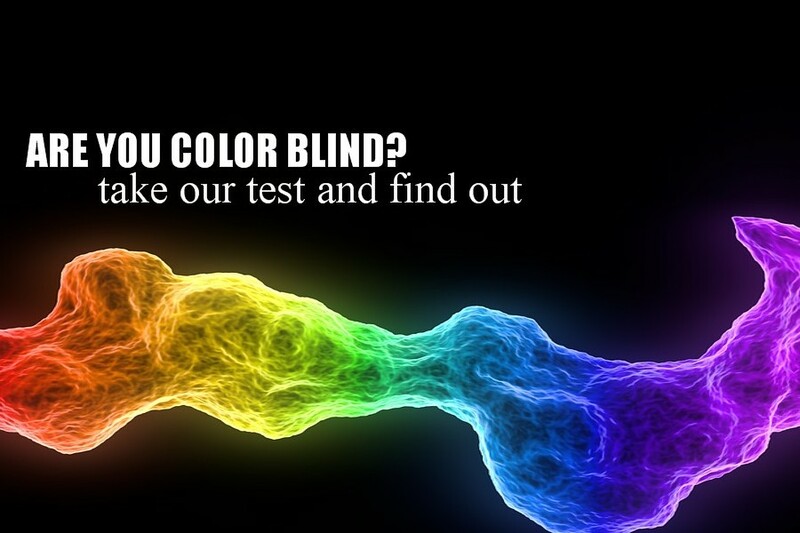 Color blindness, as research understand it today, is a disorder that impacts one of the most complicated organs of our body; however with the right type of research, innovation and development we may one day cure it and label it as a disorder of the past.